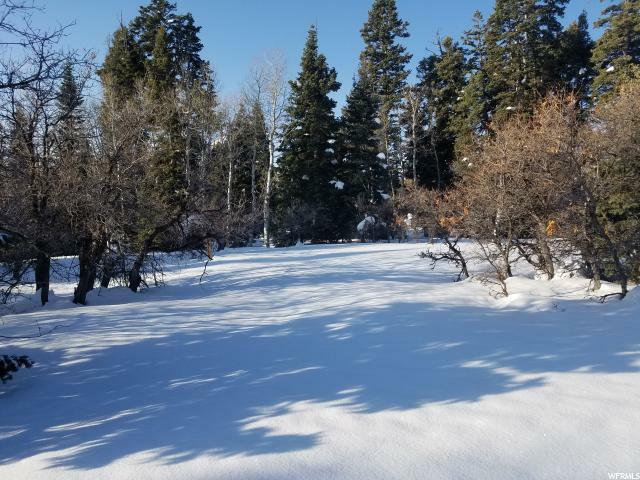 Located at the top of scenic Tollgate Canyon, this 1.0 acre property offers the best in privacy and serenity in a high mountain cul de sac. 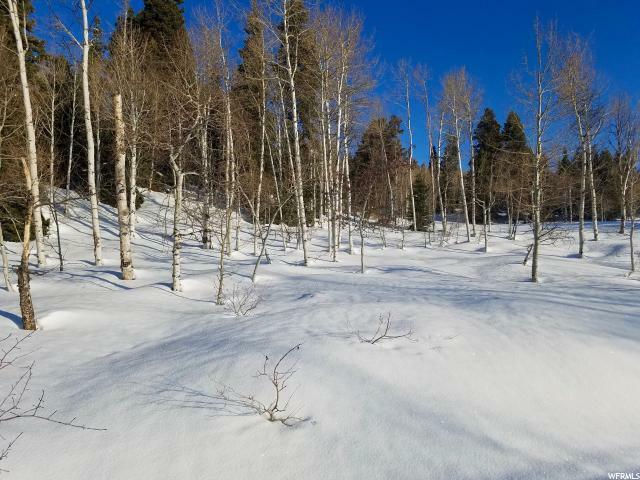 Surrounded by mature trees, this location offers abundant wildlife viewing for the local deer, moose, and elk herds, as well as beautiful wildflowers each spring. 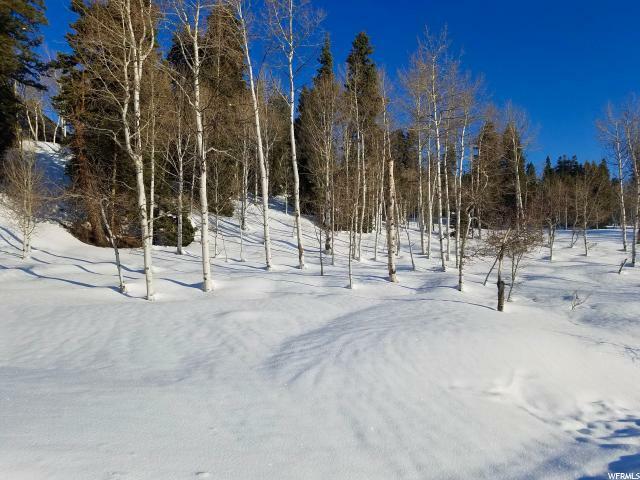 Just one exit down Interstate 80, Park City's world class resorts, restaurants, festivals, and boutiques are just a short drive away. For even more options, Salt Lake City is a quick 30 minute commute. 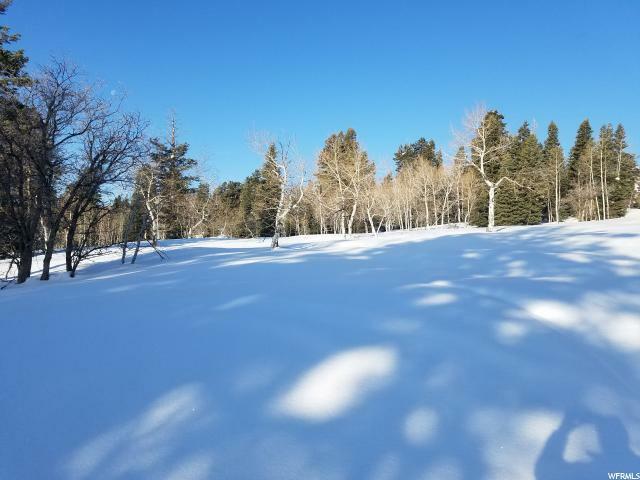 The three adjoining lots are also available, creating a stunning 4.0 acre mountain getaway with plenty of room for the entire family.